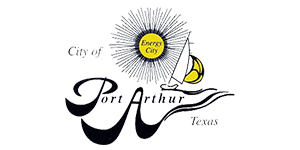 The mission of the PAEDC is to implement a proactive, aggressive industrial recruitment process focused upon specific industrial clusters that can achieve world-class competitive stature in Port Arthur. 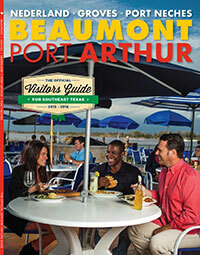 Port Arthur is ready to help you work, grow and play. 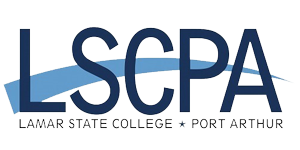 Call us today to find out how we can help you realize better working conditions, higher profits and happier employees. 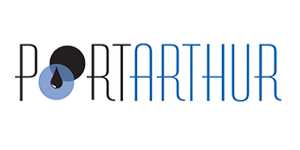 With a mild climate and a supercharged business atmosphere, Port Arthur can help you attain your goals. 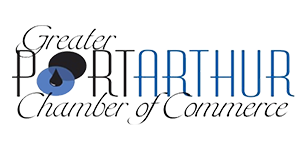 From economic incentives to old-fashioned work ethics, the employees and board of directors of the Port Arthur Economic Development Corporation will make every effort to make your business grow. 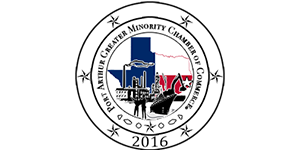 Vision Statement for Port Arthur 4A EDC: Port Arthur 4A Economic Development Corporation provides leadership and technical support related to developing and implementing a citywide economic development strategy which establishes Port Arthur as a model local economy creating quality jobs, stimulating investment in both business opportunities and community amenities, generating tax revenue to support city services, and ultimately creating a high standard of living for all city residents.